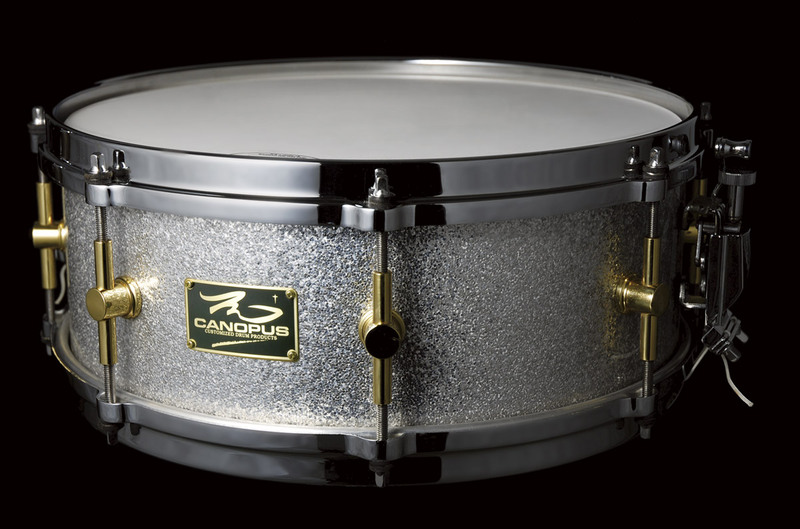 This is a signature snare drum arranged to the tastes of Mel Taylor and based on the sound of vintage Gretsch snares. We have applied our specific edge shaping on an all-maple shell to produce this amazing sounding instrument. The snare features a pleasant rim shot, short sustain and light sound projection. 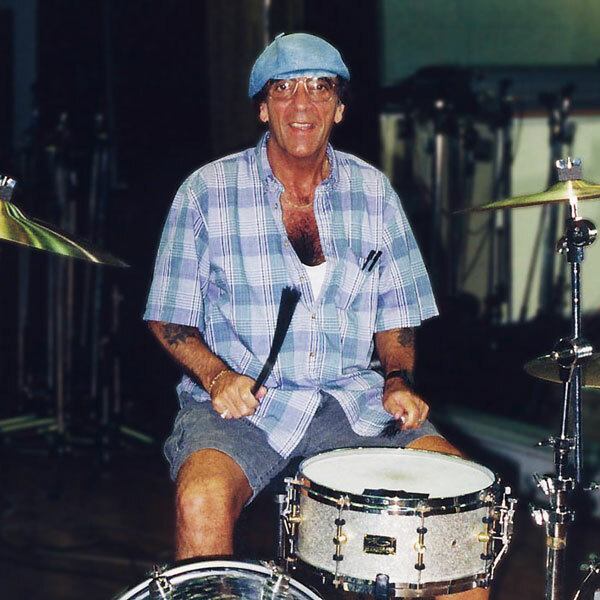 Now all drummers can enjoy playing the exact, same Canopus snare that Mel loved so much. ※ The above is a recommendation letter on this snare drum written by Mr.Mel Taylor when he was here for their Japan Tour in 1993. ※ A warranty certificate of Snare drum carries with an autograph of Mr.Mel Taylor himself (copy) and a genuine autograph of Mrs. Fiona Taylor.